I was standing in the grocery store deep in thought. Okay, so it wasn’t exactly as intense or deep as all that. I was just trying to decide between the variety of canned coconut milk brands in front of me. I had narrowed it down to three different ones. Then I remembered that Pink Floyd song Pigs (Three Different Ones)… I stood there in the grocery aisle singing the lyrics in my head, “ha ha, charade you are…” Then I started thinking about the difference between the way English people say the word charade and the way Americans say it… I laughed to myself… I still hadn’t decided between the three cans… Sigh… I bought them all. Sometimes my train of thought is a little manic. It took me so long to pick up coconut milk that by the time I got home, I had forgotten why it was so necessary for me to run to the store to get that coconut milk in the first place. Luckily, I’m never strapped for ideas when it comes to random food items. My mind is crazy like that. 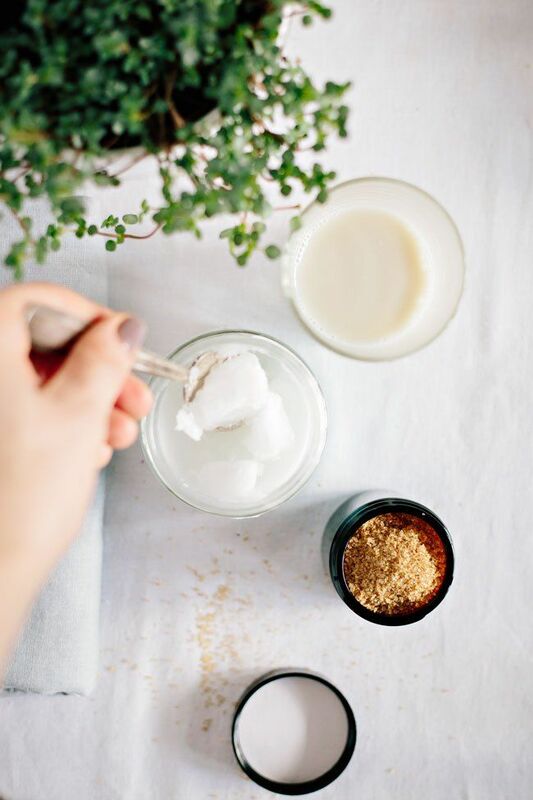 When in doubt, I just experiment with homemade beauty recipes. I took those cans of coconut milk and whipped up some seriously intoxicating spa day treats (three different ones). 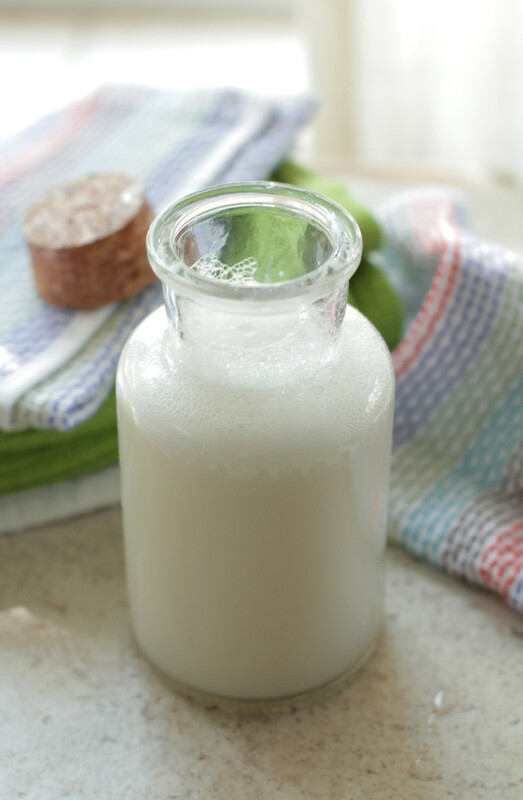 Have you tried coconut milk in your homemade beauty products? What’s your favorite recipe? 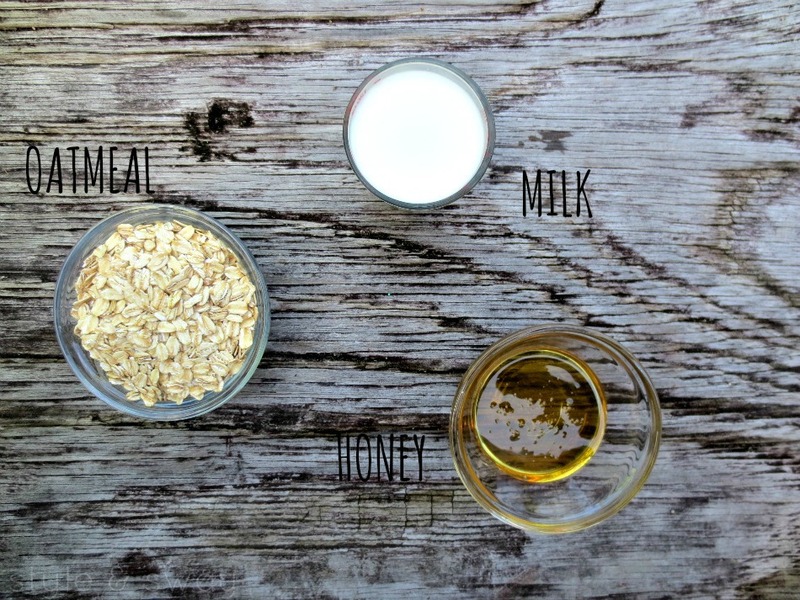 Next Post Try This—How To Build Your Own Nourishment Bowl! Listening to Pink Floyd while catching up on my blog backlog!!! Thanks!